This is a re-development for our client to further enhance their website presence and showcase their service in the UK and Dubai. 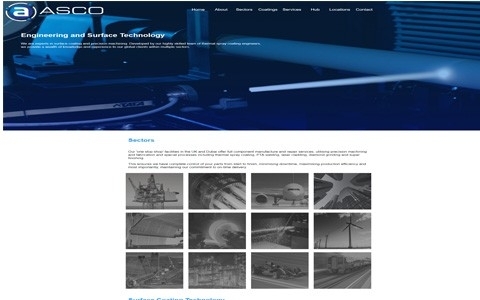 Our client wanted to incorporate their Dubai website and their UK website into one site. This website hosts an admin area allowing the client to manage a number of aspects for the website also create and edit the news page section of the website.